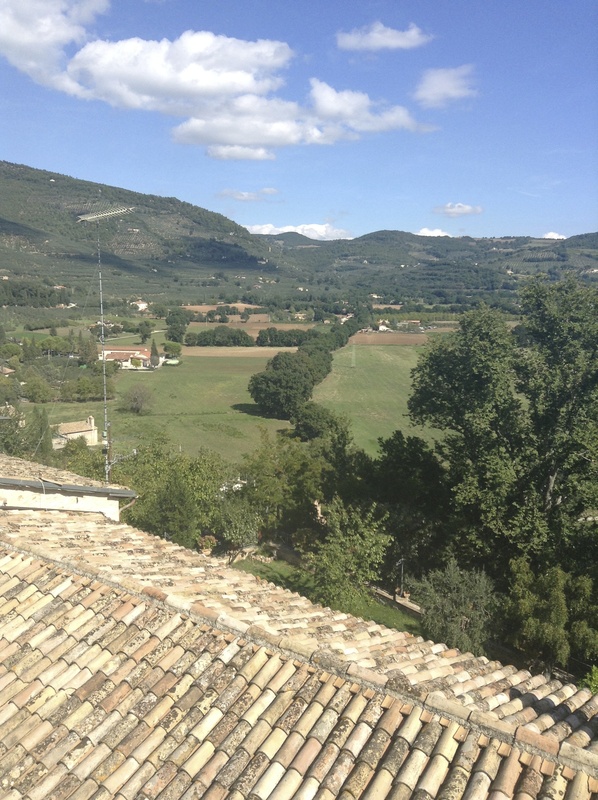 I wrote this poem during a stay in Umbria. It was buried in my notes and I forgot it; then rediscovered it many months later. upon the ancient tiles appears in the most recent issue of Poetry Quarterly, Summer, 2014. Click to visit the bookstore.